In November, Huawei launched its latest flagship device at a global launch event in Munich. 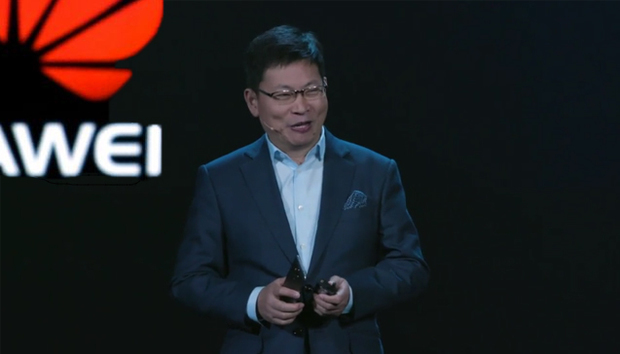 The Huawei Mate 9 and the Porsche Design Mate 9 are the latest devices to showcase Huawei’s unique decision to partner with other industry leaders in a move that CEO of the Consumer BG, Richard Yu tells IDG Connect will “allow [Huawei] to deliver meaningful innovation”. According to IDC data, Huawei holds the third position in the worldwide smartphone market with a 9.3% share in 2016Q2, behind Samsung in first with 22.8% and Apple in second with 11.7%. But the Chinese company is aiming higher; “We have a clear goal to be the number two smartphone vendor globally by 2018 and the number one vendor by 2021,” Yu says. And it looks to be on track. Preliminary third quarter results show Huawei’s shipments outside of its home country have grown drastically, with China now representing 53% of shipments compared to 60% last year. IDC suggests that the P8 and P9 family are helping the Chinese company boost sales in Europe, “where it is taking away share from Samsung and Apple with competitive specs at lower price points”.